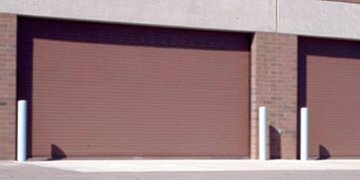 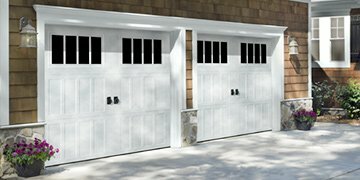 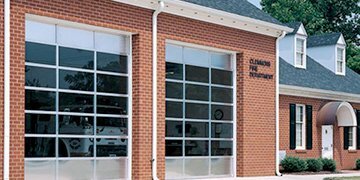 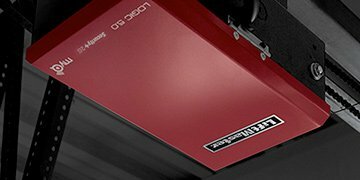 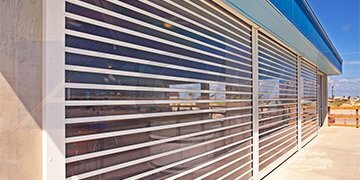 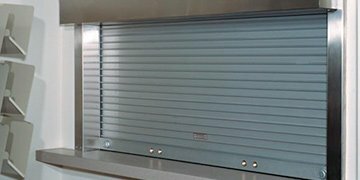 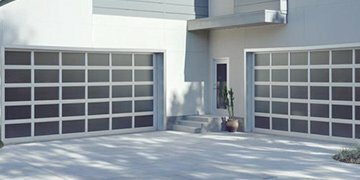 , offering expertise in commercial, industrial, and residential overhead door products. 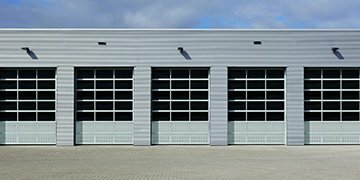 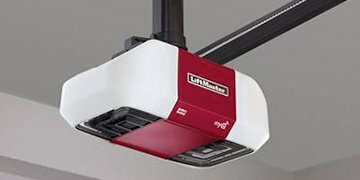 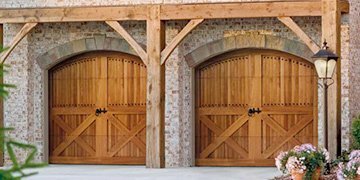 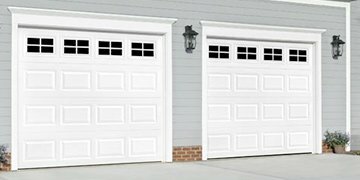 With two locations in the Houston and Austin metro areas, we are well-equipped to handle your overhead door needs, from the installation of a new door to garage door repair or maintenance by our team of highly-trained technicians. 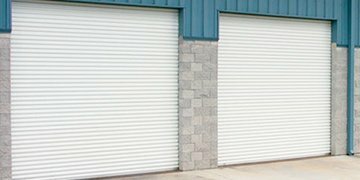 We are committed to providing the Houston and Austin areas with excellent service and the highest quality products at a competitive price.